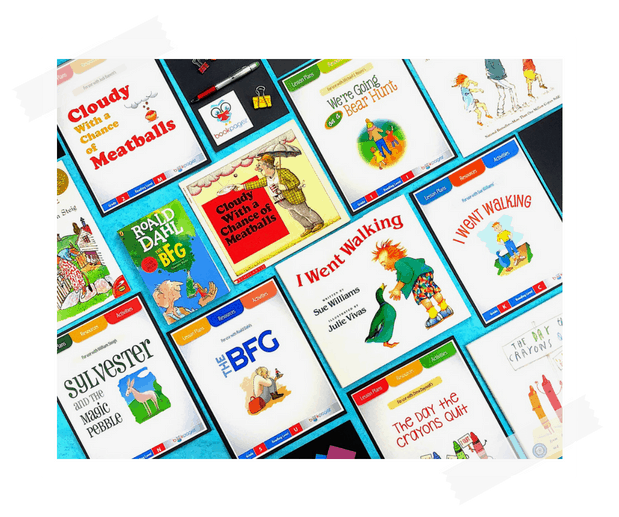 Each resource set includes done-for-you mini-lessons covering comprehension strategies, word study, and vocabulary. Plus reader’s notebook resources, games, assessments, and complete Common Core alignment. In addition to your free resource sets, you’ll get surprise samples, access to exclusive webinars, seasonal activities, and helpful tips to make teaching with children’s books easy and fun. Join the Free Sample Club Today! Super resource at a super price. Totally worth it! AMAZING resource for guided reading! I don’t know if I could love these more! I love this!! Great to get students to think deeper.